How we see ourselves is one of the most important things in our lives. It determines how we react to others and how we choose to take on life. 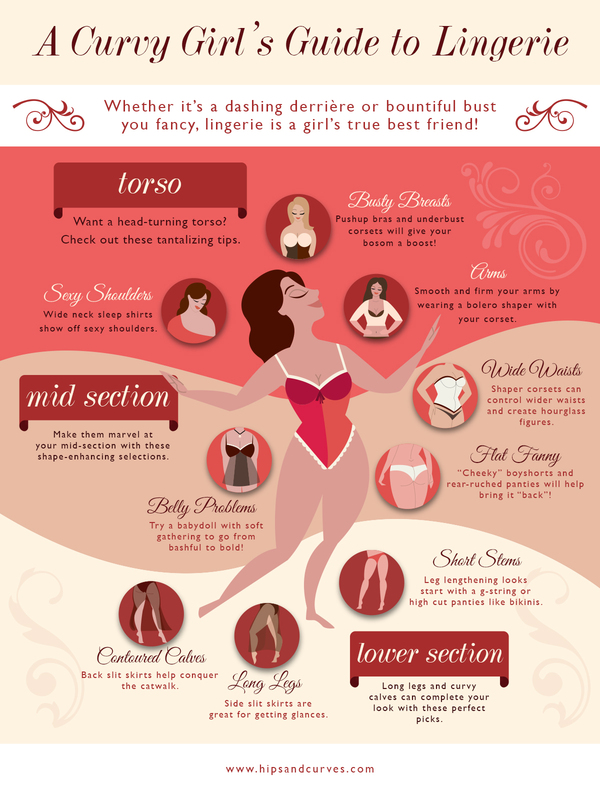 Sometimes we forget that just like us, there are other curvy women across the globe embracing their beauty and leaving stigmas behind. It’s an amazing time to be part of this flourishing Global Curvemmunity and what better way to celebrate us than by getting to know a little bit about one another. 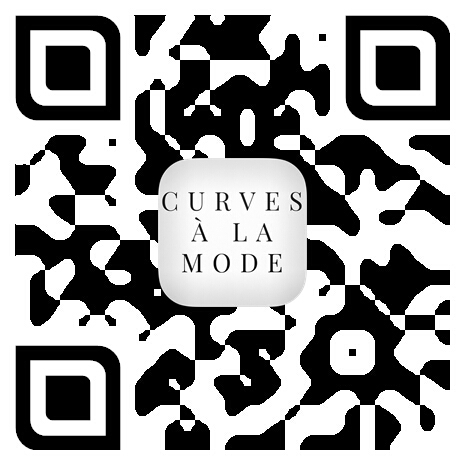 So today we’ll be talking “Global Curves” – How do curvaceous women around the world embrace their individual beauty and how are curves celebrated globally. A HUGE Thank You to Fadra from All Things Fadra for featuring this post on her Top 20 list of the best posts providing perspective. 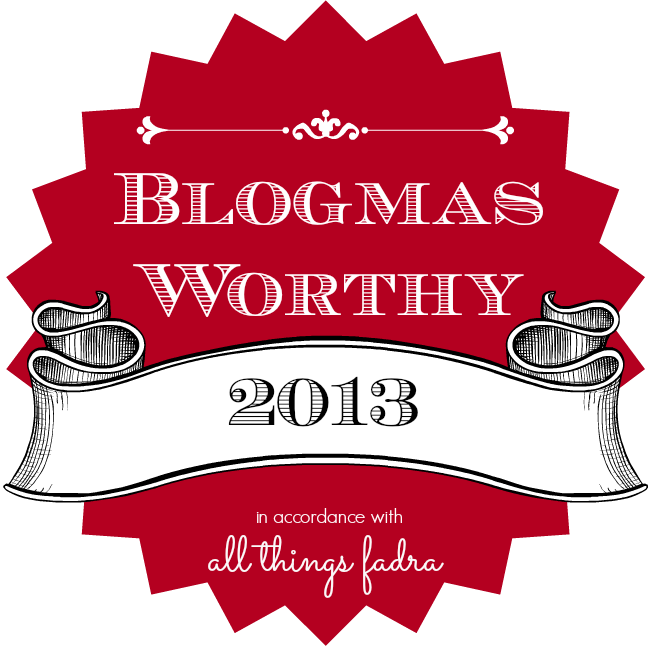 Check out the other 19 posts at BLOGMAS 2013 : Gaining Perspective. Wow, this is a really interestin blogger “list”, thank you for featuring me! wow, love the gallery here and to see two Italian bloggers featured as well! I am a plus size Italian blogger myself and wanted to point out that the Italian ‘miss cicciona’ contest awards the fattest girl and gives a quite stereotyped image of the plus size woman. All beauties here and nice to see them all!! Hi Marged, I’m so glad you liked the post and thank you for sharing that bit about the ‘miss cicciona’ I tried to find positive examples and refrained from using anything that stereotyped/mocked plus size women so THANK YOU for sharing that, I’ll definitely tweak the list. Thank you for including me!!! Great post! This is such an amazing post, we read crappy news about fat hate on a daily basis but this post makes me feel so hopeful. Great list and round up of bloggers too!